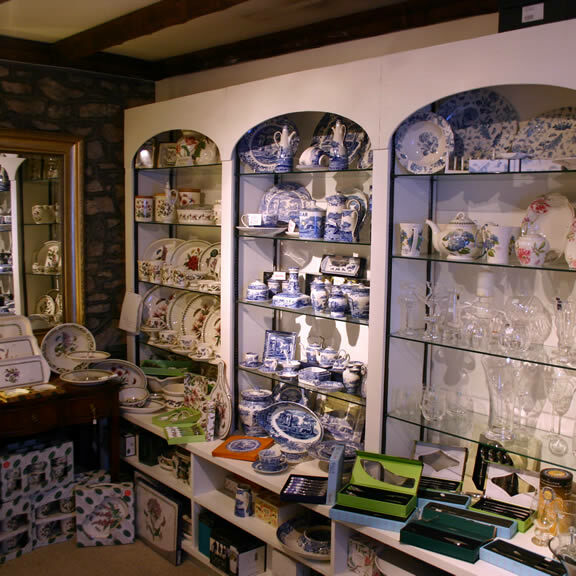 Visit our shop on Cowbridge High Street to see the wide range of China & Glass, Fabrics and Carpets we stock, or just to discuss how we may help you and your home. Our Furnishing Shop is open Monday to Wednesday 9:30 AM - 1 PM & 2 PM - 4:30 PM, Friday 10:30 AM - 1 PM & 2 PM - 4 PM and Saturday 10:30 AM - 2 PM. Click to see our location. 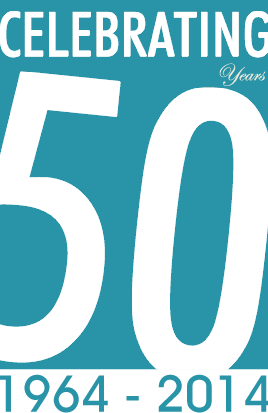 Sorrento Furnishers is celebrating its 50th Anniversary in 2014; Sorrento was founded by David & Reta Thomas in 1964, and it is continuing today with Daughter Gillian Harris. 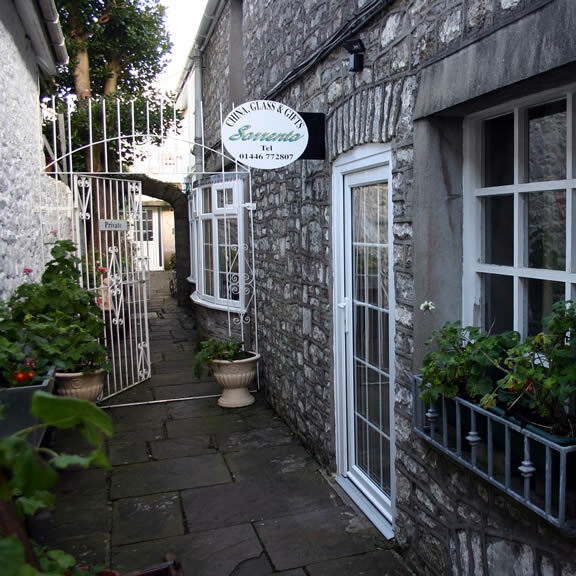 Sorrento Furnishers is a family run furnishing business in Cowbridge. Started by David & Reta Thomas in 1964, it is continuing today with Daughter Gillian Harris.